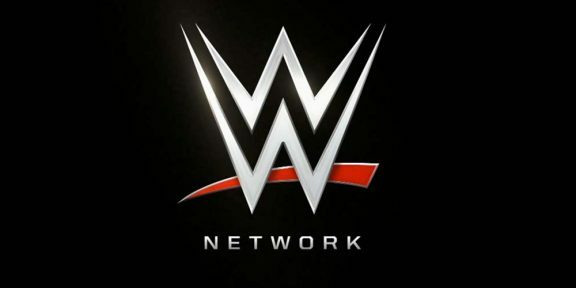 STAMFORD, Conn., Mar 30, 2015 (BUSINESS WIRE) — In addition to the premium monthly live pay-per-view events, WWE Network unveiled new programming for the remainder of 2015, which includes eight brand new original series and partnerships with director Jeff Tremaine, Seth Green’s Stoopid Buddy Stoodios and legendary talk show host Jerry Springer. 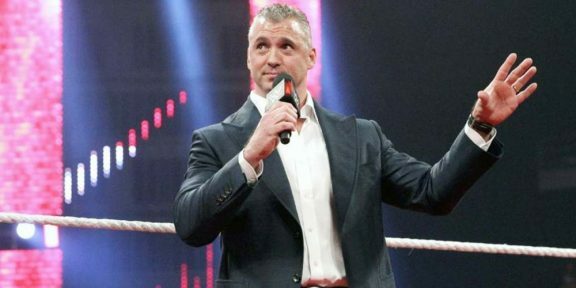 WWE announcer Renee Young interviews WWE Superstars and other pop-culture celebrities, covering just about everything, except what they are famous for. 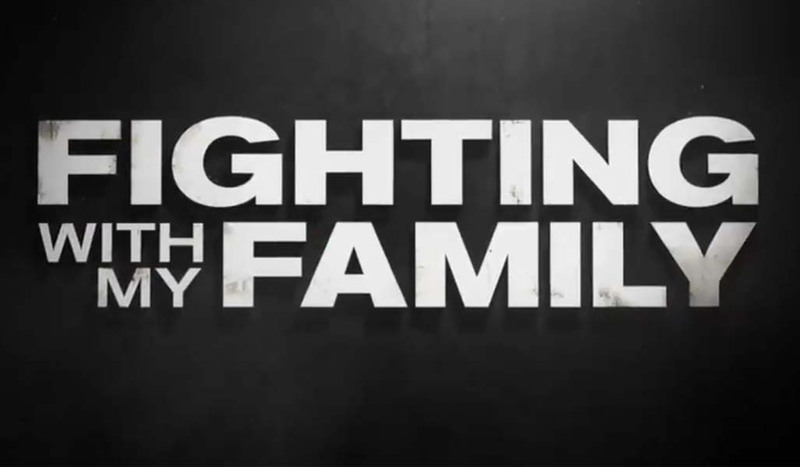 In this short-form series, Renee’s guests include Grammy Award winner Wiz Khalifa, five-time Grammy nominee Skylar Grey and WWE Superstars Roman Reigns and Seth Rollins. Unfiltered will debut in May.